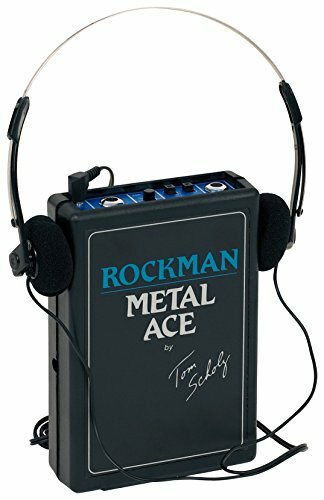 The Rockman Ace line lets you hear your instrument's dynamic range and clarity to inspire you to "pick up your guitar and play". These high-quality, low-priced headphone amps offer built in compression, volume control and auxiliary stereo input/output. You can even route the output to a mixer for recording! The Bass Ace offers selectable treble boost and mid boost to add to your sound. You can even route the output to a mixer for recording!